Slather on your sunscreen and soak in some vitamin D on Friday and Saturday: Spring has tentatively sprung. 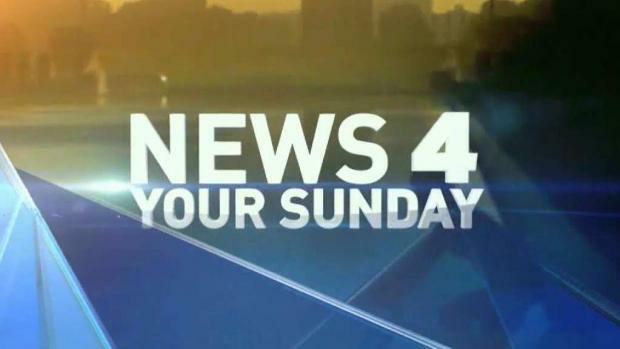 We've got more than two dozen options for your weekend, including the end of the National Cherry Blossom Festival, the Rhode Island Avenue Porchfest and bobblehead day at Nats Park. 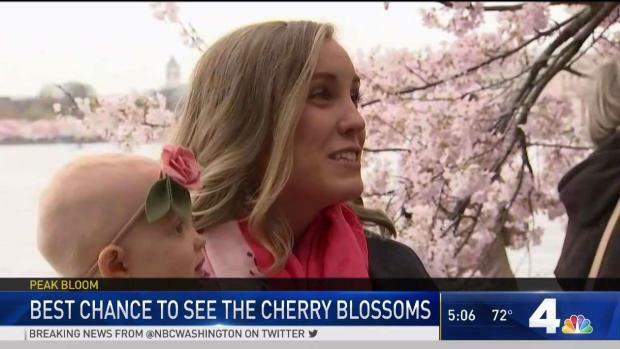 This is it: the 2018 National Cherry Blossom Festival is comes to a close on Sunday. 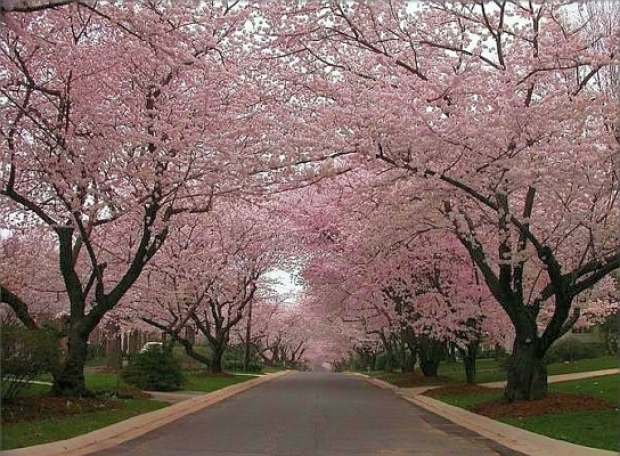 The cool weather has preserved the Cherry Blossom flowers, but the weekend warm up could bring the blooms to the end. The parade runs along Constitution Avenue from 7th Street NW to 17th Street NW. You can buy a grandstand seating ticket starting at $20, or watch between 9th and 15th Streets for free. "Watch Me (Whip/Nae Nae)" signer Silento, hip-hop group Arrested Development, "The Voice" contestants Billy Gilman and Sarah Potenza are set to make an appearance alongside giant balloons, marching bands and an extreme pogo stunt team. Enjoy Japanese bites, music, dance and more at the largest one-day celebration of Japanese culture in the U.S. Anyone over 13 needs a $10 ticket to get in, which you can buy in advance. You'll find the festival on Pennsylvania Avenue between 3rd and 7th Streets NW. 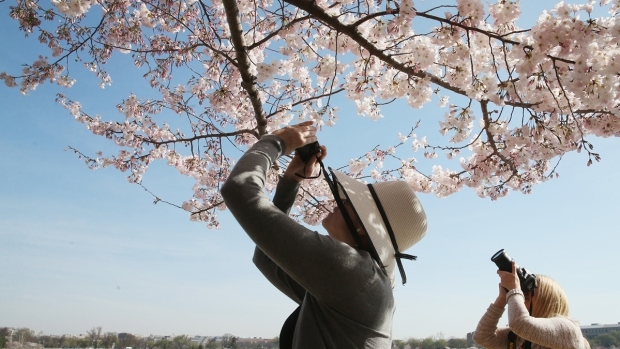 Close out the Cherry Blossom Festival by exploring the Anacostia via canoe, riding in a bike parade and playing lawn games. The festival is free. Saturday from 1 p.m. to 4 p.m. and 6 p.m. to 9 p.m.
Sunday from 1 p.m. to 4 p.m.
One $50 ticket gets you admission to the festival, where organizers promise endless refills of wines, ciders and craft beers. There's live music, games and food trucks to enjoy, as well. After weather pushed back peak bloom twice, visitors were finally able to enjoy the gorgeous sites around the Tidal Basin. Celebrating the day when 3,185 people who were enslaved in D.C. finally won their freedom, Emancipation Day 2018 will feature music, a parade and fireworks. The parade kicks off at 2 p.m. from 10th Street and Pennsylvania Avenue NW — and you can even sign up to walk with Mayor Muriel Bowser in the procession. Afterwards, Brandy, Angie Stone, Big Daddy Kane and other artists are set to perform. The day caps off with fireworks at 8:30 p.m. Dozens of artists are slated to perform on porches and stoops along Rhode Island Avenue in Northeast. In addition to music, dancing and poetry, there's also chances to eat, drink and shop. A free shuttle is scheduled to bring guests from the Rhode Island Metro station. Hear from a number of scientists or attend a teach-in ahead of a rally and march. Sunday 10 a.m. to 2:30 p.m.
Tours of the White House gardens are free and open to the public, but even the smallest of guests will need a ticket. Visitors can get free tickets starting at 8:30 a.m. on each of the tour days at the National Park Service tent, near the intersection of 15th Street and Constitution Avenue NW. Tickets are given out on a first-come, first-served basis. Pat Lawson Muse discusses two community events. The non-profit A Wider Circle is set to host a Race to End Poverty on April 15. The organization's founder and executive director, Dr. Mark Bergel, discusses how ending poverty is an achievable goal. Ahead of the 50+ Employment Fair, Jewish Council for the Aging's Micki Gordon discusses how older adults can discover new opportunities. Every book costs $5 or under. Proceeds benefit the education non-profit Turning the Page. Sounds like a winner. Organizers promise dancing, music and food in Georgetown University's Gaston Hall. Ahead of Emancipation Day, take a scholar-led tour through history at the Hill Center. The Nationals face off against the Colorado Rockies at three home games this weekend. The Capitals have made it to the playoffs! As of writing, $44 tickets are still available for Sunday's game. We'll keep you updated on the results of all games, too. From Friday's free showcase to a host of solo shows, the DC Comedy Festival is bringing laughs to restaurants and bars across the city, including Ben's Chili Bowl (H Street location), Red Rocks, Bier Baron Tavern, Busboys and Poets (Mount Vernon location). Many shows cost $10 or $15. Several are free. Musicians from throughout the U.S. will travel to D.C. in a celebration of symphony orchestras. Tickets are $25 for each show. Although festival passes are sold out, there are several free-to-the-public performances scheduled, all in celebration of American primitive guitar music. Here's the schedule. The true hero of "Get Out" will grace Arlington with his comedic routine with 4 shows on Friday and Saturday. Take a deep breath, museum rushers, and spend time contemplating one work for longer on Slow Art Day. If you want a guide, a Hirshhorn Gallery Guide will lead 30-minute dives into different pieces of art. The National Portrait Gallery will help visitors enjoy the experience with music, art and writing activities. The AFI Silver Theatre and Cultural Center is screening Bollywood classics for another weekend. Movies are in Hindi with English subtitles. The full schedule is here and you can buy tickets here. Free gin tastes? Yes please. Enjoy a classic college breakfast — beer and eggs — made upscale at a rooftop farm. Tickets start at $55 and allow you unlimited beer/egg samples. Stuff your face for a good cause at this all-you-can-eat (and drink) crawfish celebration. Proceeds from tickets, which are $90 in advance or $100 at the door, benefit the Multiple Myeloma Research Foundation.